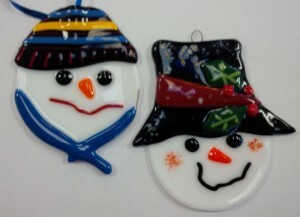 Try your hand at Glass Work! 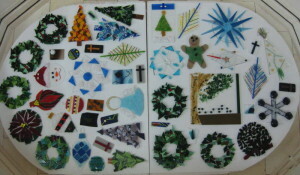 We offer classes in Stained Glass and Glass Fusing here in our classroom at 88 Woolwich St S in Breslau. The registration is with Conestoga College @ www.conestogac.on.ca These are General Interest courses under Creative Arts. Stained Glass Course # GINT0410 and Glass Fusing course # GINT0903.